Alex DiNello brings over 30 years of experience in the medical industry, including 25 years of experience focusing on the spine and pain markets. He has extensive product, clinical development, and commercialization experience in the space and has brought over 60 products to market across the globe. Prior to joining Sollis Therapeutics, DiNello served as Chief Technology Officer, COO, and CEO respectively for Relievant Medsystems, Inc. achieving FDA clearance and commercialization for the Intracept System, a novel therapy for the treatment of chronic low back pain. Prior to Relievant, he served as vice president and general manager for Medtronic Kyphon where he was accountable for $400 million of worldwide business. He was promoted to the general manager position at Medtronic Kyphon from the position of vice president of research and development. Previous to that, he was vice president of research and development for Abbott Spine. 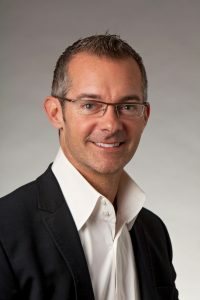 He has served in various other positions in the medical device industry, including serving as vice president of strategic development and research and development at DePuy Spine, Johnson & Johnson. Mr. DiNello holds a B.S. in Mechanical Engineering from University of California at Santa Barbara, an M.E. in Biomedical Engineering from University of Virginia and an MBA from Case Western Reserve University. Dr. Fiore is a Founder and is the Executive Vice President and Chief Medical Officer as well as the former Chief Executive Officer of Sollis Therapeutics. He is an entrepreneur and founder of two successful healthcare consulting firms, Fiore Healthcare Advisors and SSI Strategy. Dr. Fiore was previously Chief Medical Officer at The Medicines Company and at Synspira. He has held leadership roles at Merck and Abbott Laboratories and previously worked as a Strategy Consultant at McKinsey & Company. the University of Rhode Island with honors. 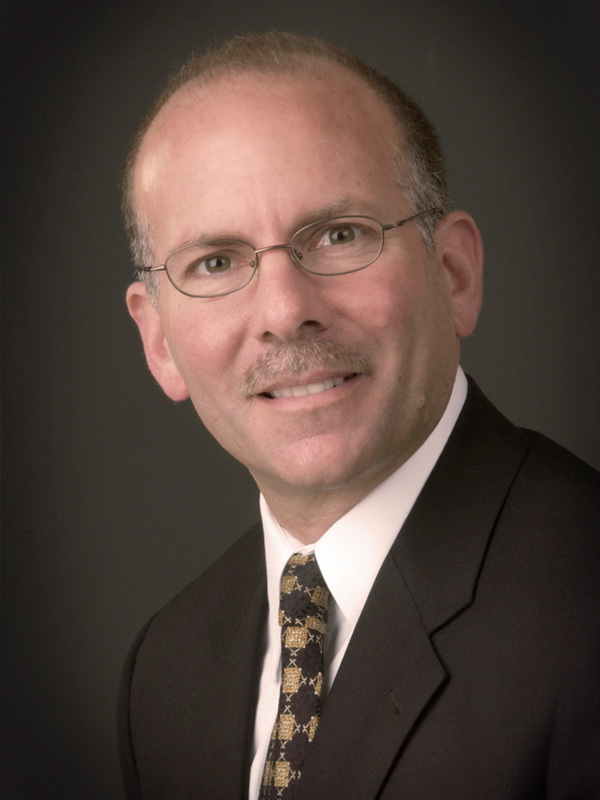 Dr. Fiore serves on several Medical and Business Advisory Committees. He is on the Executive Board of the Institute of Neuromodulation (ION), the Scientific Advisory Board for Advera Health Analytics, the Business Advisory Board for the Advanced Group of Companies, the Editorial Advisory Board of Clinical Leader, and the Executive Committee for the Safety of Oral Anticoagulants (SOAR) Registry and serves as the Lead Medical Advisor for Synspira, Inc. a privately held biotechnology company. He has previously served on the Board of Dubset Media Holdings. Dr. Jones is a Co-Founder is the Chief Operating Officer of Sollis Therapeutics. 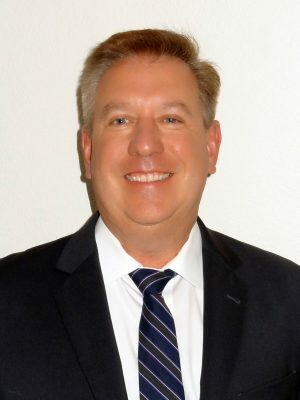 He has more than 25 years of experience with Biotech and Specialty Pharmaceutical companies with specific expertise in Business and Product development. Prior to Sollis, he was a Vice President at Sorrento Therapeutics where he led the development of a neuraxially administered neuroablative compound for the treatment of chronic pain and neurogenic inflammation. While there, Dr. Jones led the creation of ARK Animal Health, an animal health subsidiary company. Previously he was Chief Operating Officer at Sherrington Pharmaceuticals and Mt. Cook Pharma as well as Vice President at Kemia, Inc. Earlier in his career, Dr. Jones held executive roles in Business Development at Amylin Pharmaceuticals and in Research at Bristol-Myers Squib. Dr. Jones received his B.S. in biology with a concentration in biochemistry from Iowa State University and holds a Ph.D. in genetics from the University of Washington.